New Delhi, May 25, 2017: Women entrepreneurs across the globe have a new online address, www.weatwork.in(womenentrepreneurs@work), a one-stop knowledge hub for any woman aspiring to be an entrepreneur or any woman entrepreneur aiming to move up to the next level in her entrepreneurship venture. we@work aims to be a mentor and guide for women from both urban and rural areas- to help them make their entrepreneurial dream a reality. we@work is a storehouse of information to increase awareness about all relevant areas of entrepreneurship. Aspiring women entrepreneurs across the world can check out options that exist in the country and globally too, that could help them start off their business initially, and also scale up their business. There are innovative business ideas, startup funding avenues, marketing, legal support, mentor connects, Government schemes across various states/international schemes’ information, courses, conferences, workshops, success stories as well asnews and videos to educate, train, support and motivate women entrepreneurs. we@work also has an association with The Entrepreneurship School (Gurgaon) to help in mentoring and skilling women entrepreneurs through EQ tests, online training programs and workshops. 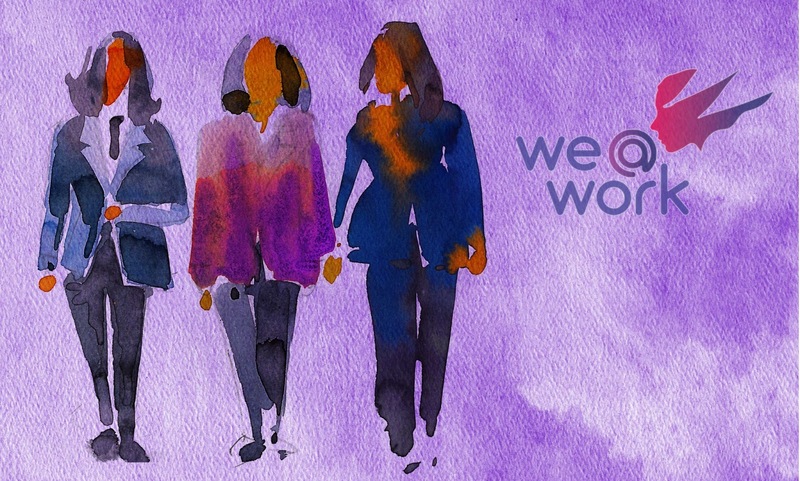 we@work is designed to be a one-stop destination for women, who are on the threshold of becoming entrepreneurs or are aspiring to move to the next level in their entrepreneurship ventures. 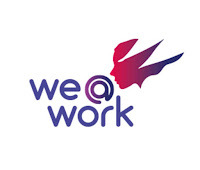 The brainchild of a woman who has herself faced the various challenges of being a woman entrepreneur; we@work aspires to support the business ambitions of any interested woman entrepreneur aspiring to start her own venture or planning to scale up her existing business. Once an interested woman visits the site, she will have access to information that can support her ambition.